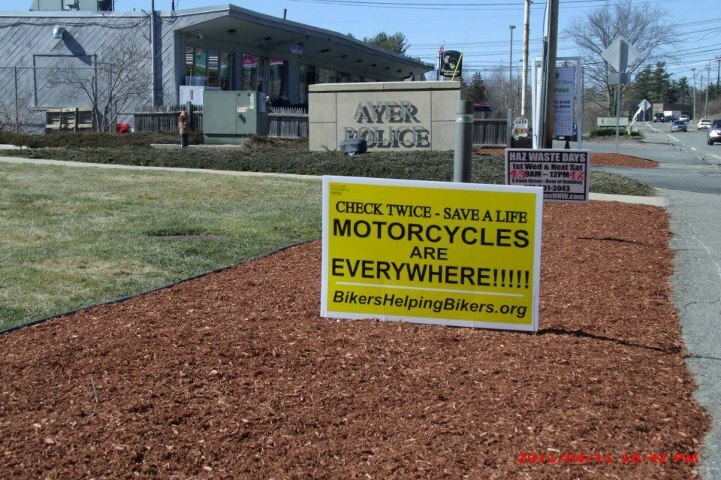 Awareness in Ayer ! TONS of thanks to Ralph Longtin and Marianne Gi Conte Longton for getting a “Check Twice – Save a Life” sign up! !